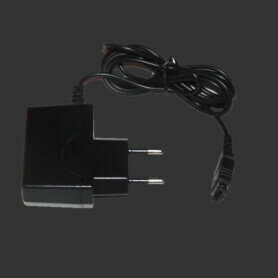 AC Adaptors There are 13 products. 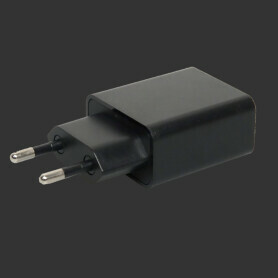 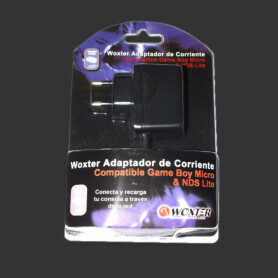 A new AC Adaptor for your Atari Jaguar. 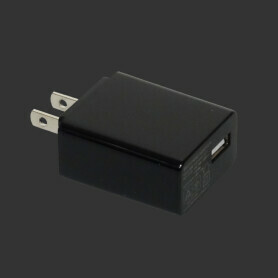 A new power supply for the european SNES and NES. 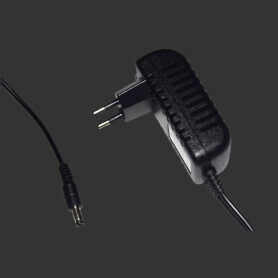 A Power Supply for the MegaDrive 1, Master System, GameGear, MegaCD and NeoGeo AES.